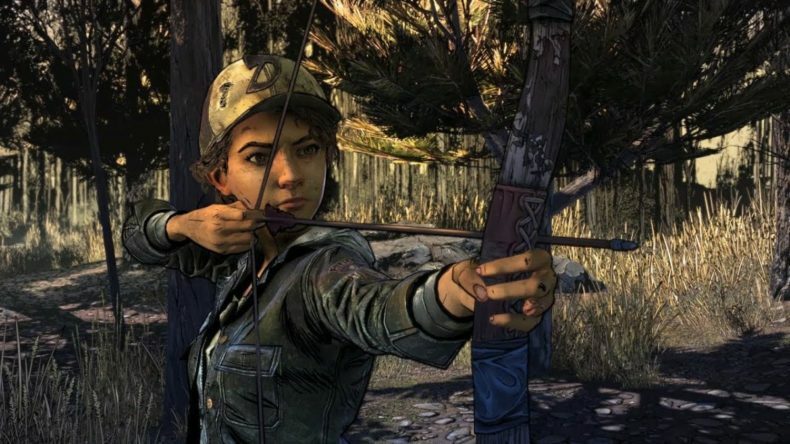 Who will make it out alive in Telltale’s Walking Dead: The Final Season? What does the new Comic-Con teaser trailer reveal about this final installment of the award-winning series? Telltale’s The Walking Dead: The Final Season comes out for Playstation 4, XBox One and PC August 14. A Nintendo Switch version will be out later in the year.